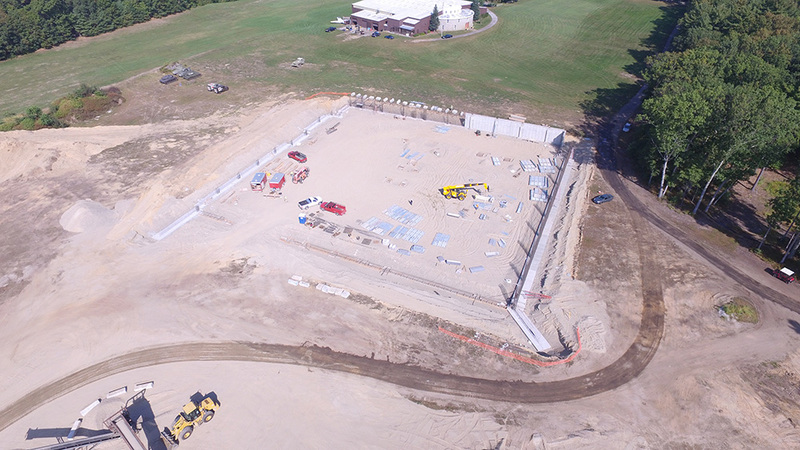 The American Heritage Museum at the Collings Foundation is finally taking shape on the Stow / Hudson, MA line after many years of planning and development – as we move forward with a projected late 2018 opening. 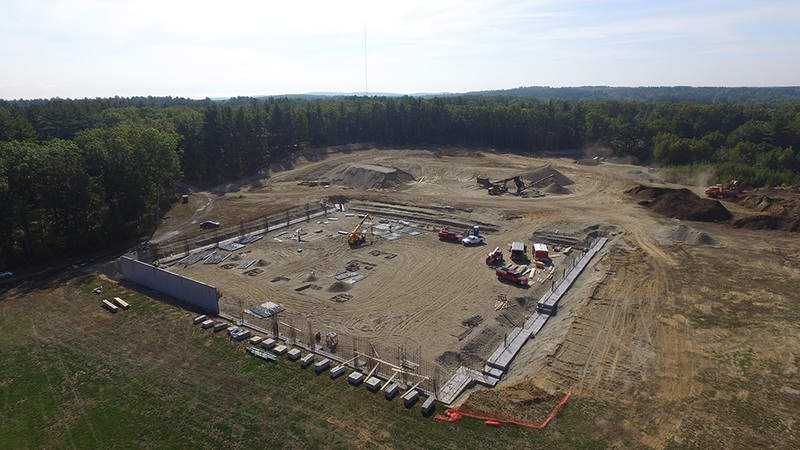 The ground work for the new access road from 568 Main Street in Hudson, MA is entering the final stages and the groundwork and foundation for the new museum building is quickly coming together for the external structure to be in place before Winter snows arrive. The American Heritage Museum was made possible through the donation of the extensive Jacques M. Littlefield Collection of military vehicles in 2013. 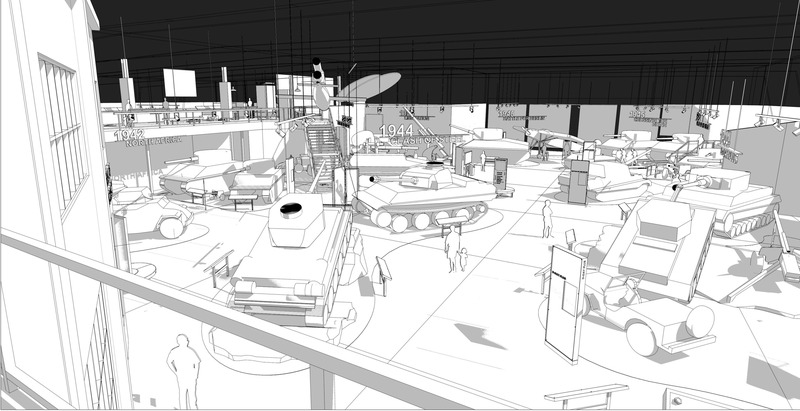 When complete, the world-class museum will feature over 85 unique and rare tanks, vehicles, and artillery from all eras and nations in a one-of-a kind immersive and engaging experience, never before seen in a museum of this type. 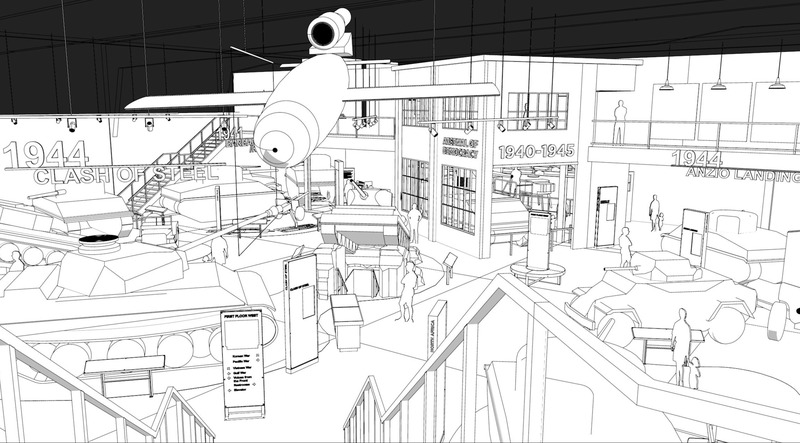 Through the Winter and Spring of 2018, the Collings Foundation and Boston Productions, Inc. will install the extensive display environment within the museum, complete with realistic full-size dioramas, stories of personal courage and sacrifice, and rare artifacts telling the story of how the defense of freedom has been shaped by an evolving global consciousness, technological, social, economic and political changes over time, particularly over the last one hundred years. A view to the South toward Main Street in Hudson. 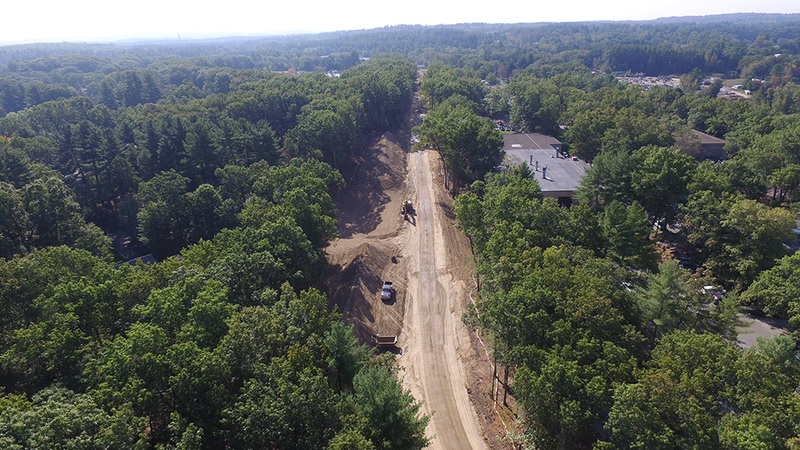 The new access road facing toward Main Street in Hudson – this will be complete soon. 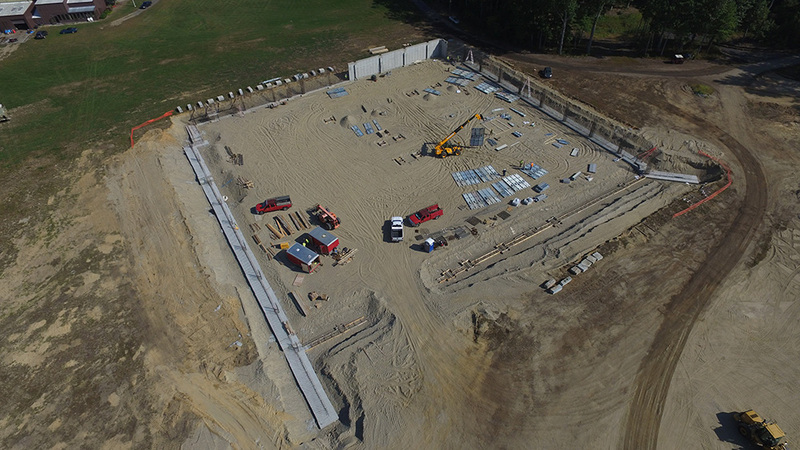 Rendering of the main gallery for the American Heritage Museum from the mezzanine South. 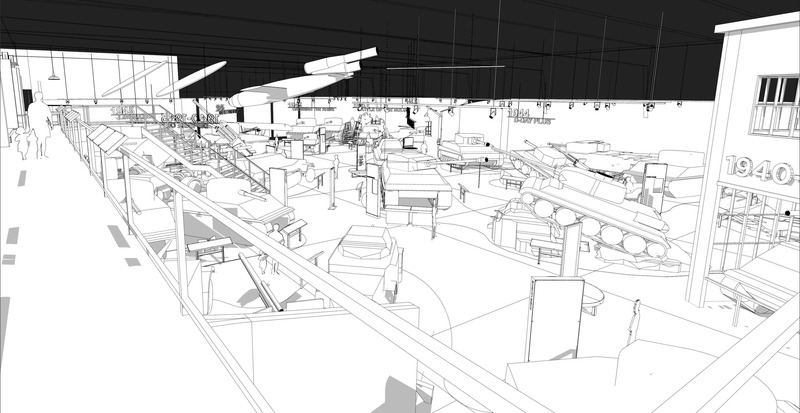 Rendering of the main gallery for the American Heritage Museum from the mezzanine center. Rendering of the main gallery for the American Heritage Museum from the mezzanine at the stairway to the main level.